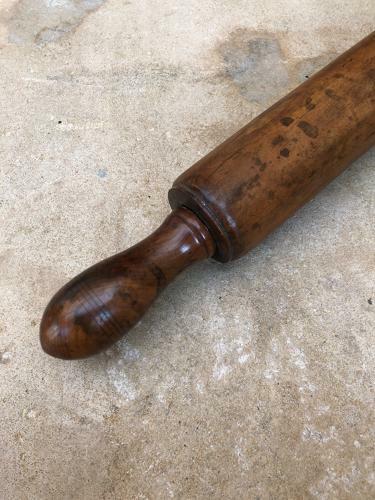 Victorian hard to find Treen Yew Wood Rolling Pin. Absolutely fantastic colour/patina. To the rear there is an early filled crack hence this very reasonable price. Post is first class signed for, for £6.95.